It’s the season of gift giving, and one of the most grueling parts of the holidays has finally come upon us – choosing just what to buy for our loved ones! While the amount we spend on someone shouldn’t reflect how we feel about them, it’s still important to be able to budget our spending on gifts. Along these lines, we’ve prepared some great gift ideas for your loved ones that we’ve laid out into two popular budget ranges. Check them out and get ready for Christmas! 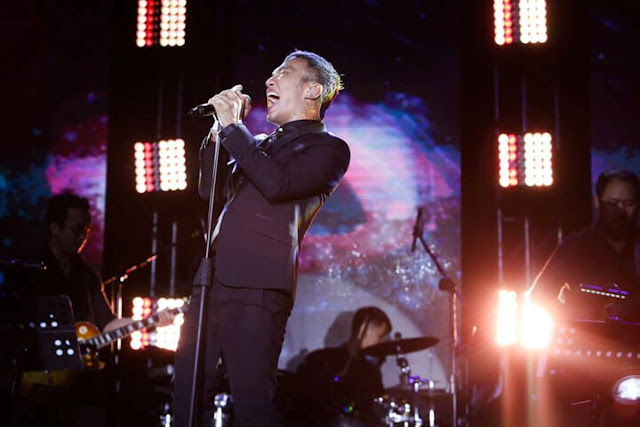 The gift of high-quality music is precious. So do a little research and find a pair of great earphones that’s within budget for your music-loving friends. Once you’ve tried a fountain pen, you’ll never want to go back. Fountain pens are characterized by an incredible smoothness in the way they write, and will last forever if you take care of them. You can get a really great fountain pen for Php1000-1500 – throw in a bottle of ink for about Php300-500 and you’re still under the budget! They say that gifts are a way of showing someone that you care about them. You can translate that thoughtfulness into literal care with the MyMaxicare LITE prepaid healthcard! For a one-time payment of Php2199, the recipient of this gift can get up to Php25,000 coverage for any of 8 common diseases – dengue, chikungunya, malaria, typhoid and paratyphoid, cholera, gastroenteritis, leptospirosis, and pneumonia – valid for 1 year, and for patients between ages 2 and 60 years old. Cardholders are covered for room and board, lab tests, professional fees and more, and even get additional discounts at select health services. You can also opt for a Php1599 card that has all of these benefits, though excluding access to major hospitals. A good power bank with a thin and light profile but a big capacity like 5000 or 10000mAh will help your loved ones stay in touch with you – or at least allow them to play a few more rounds of Candy Crush. These little dashboard-mounted cameras are soon going to be an essential part of driving around the slow and furious streets of the Philippines. They’re an amazing gift for anyone who drives regularly. Even at this lower price range, you can find great prepaid healthcare options. Maxicare’s EReady prepaid health card provides up to Php15,000 coverage on emergency medical conditions, inclusive of ER fees, dressings, casts, and sutures, IV fluids and blood products, and more. It’s valid for up to 1 year from the activation date, and cardholders are eligible if they are between the ages of 15 days old and 65 years old. 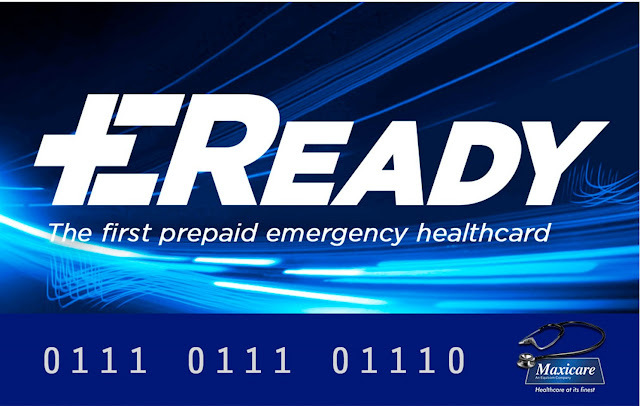 EReady can be purchased for a one-time payment of Php749 for access to major hospitals, and Php549 without this access. 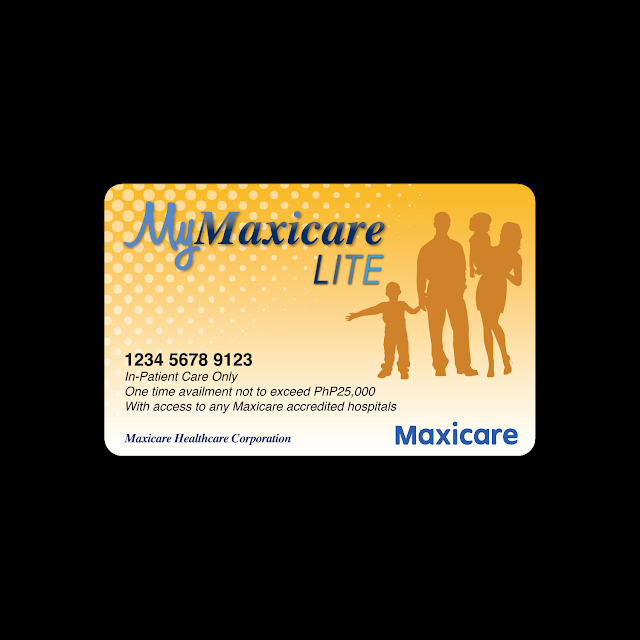 With Maxicare’s EReady and MyMaxicare LITE prepaid cards, the HMO opens up new, more flexible opportunities for Filipinos who can’t afford the monthly dues for a more traditional healthcare plan. These innovative programs ensure that a greater number of people are able to access healthcare, leaving no one behind when it comes to what matters most. EReady and MyMaxicare Lite are also available in all Robinsons Department Stores (Business Center) nationwide and via IRemit.